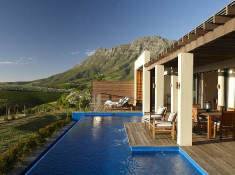 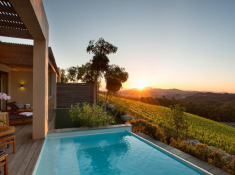 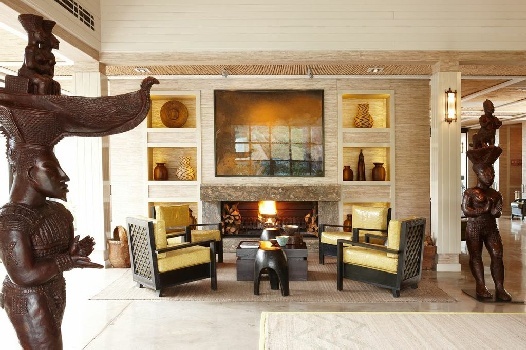 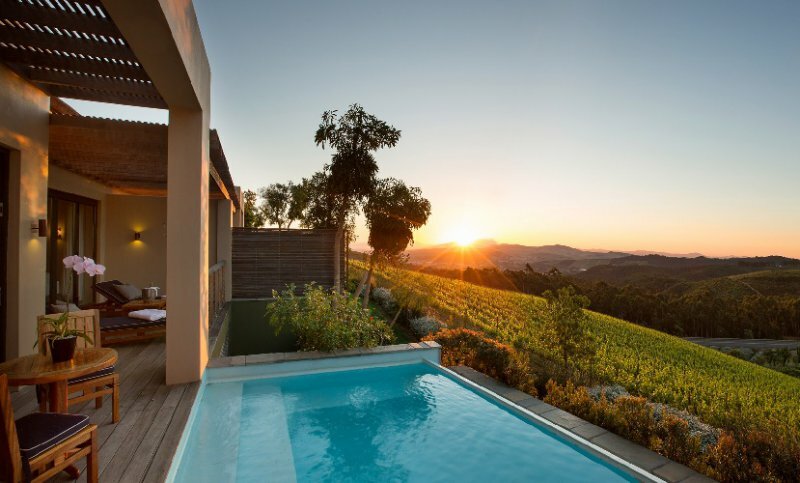 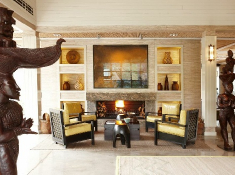 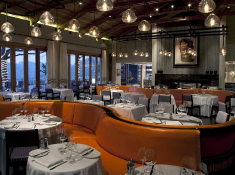 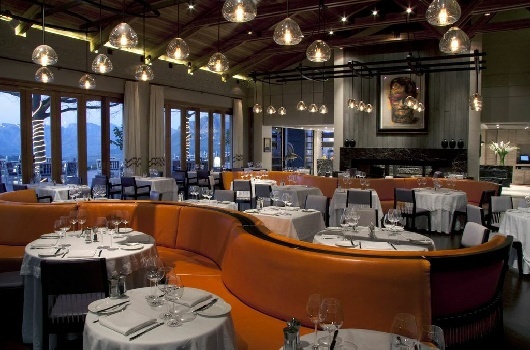 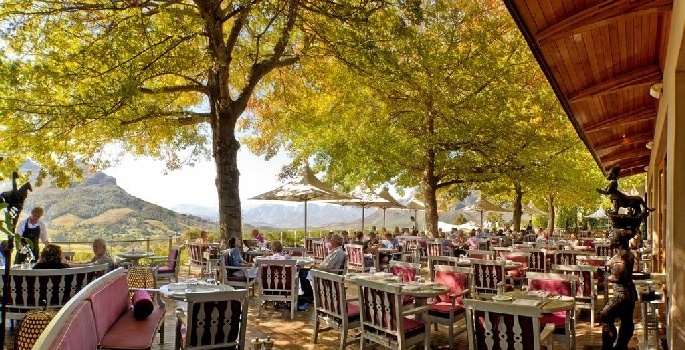 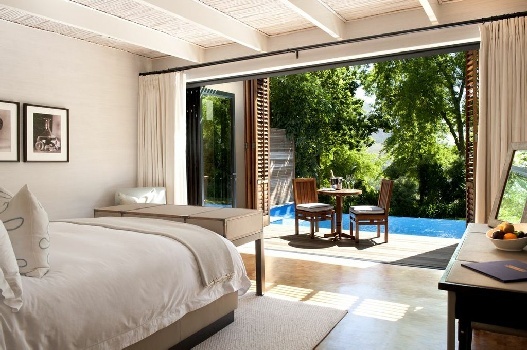 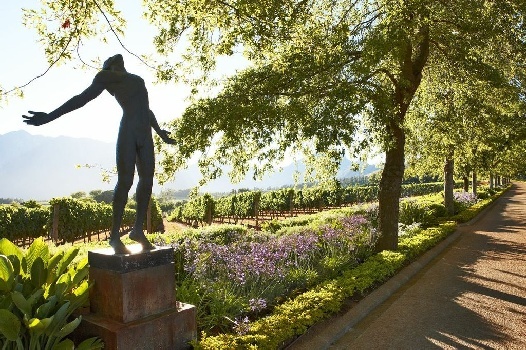 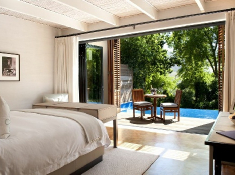 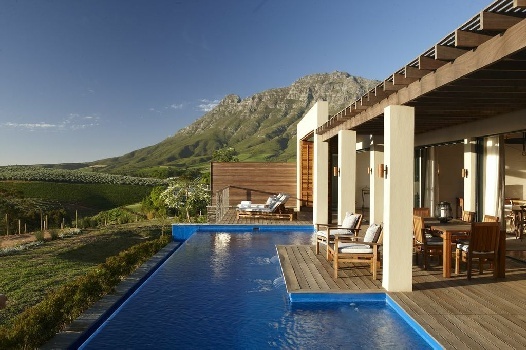 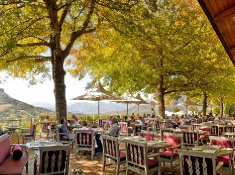 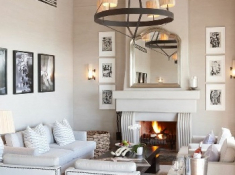 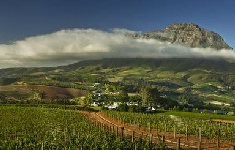 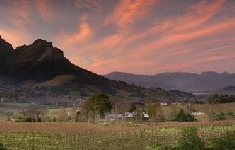 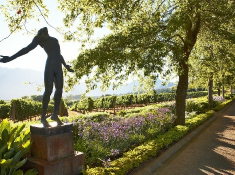 Delaire Graff Lodges & Spa is a magnificent Cape Winelands property overlooking the vineyards of Stellenbosch. 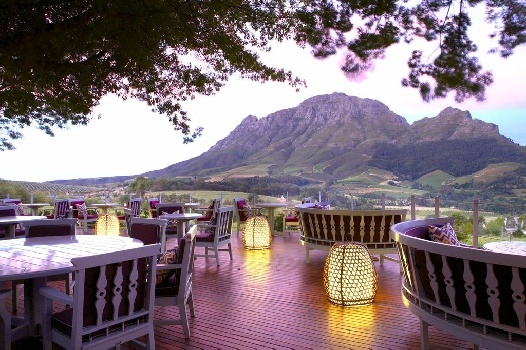 Historic Cape Dutch architecture meets contemporary African artworks and artefacts at a destination where art, hospitality and wine blend seamlessly. 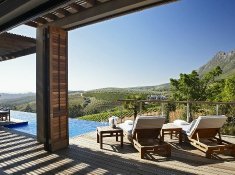 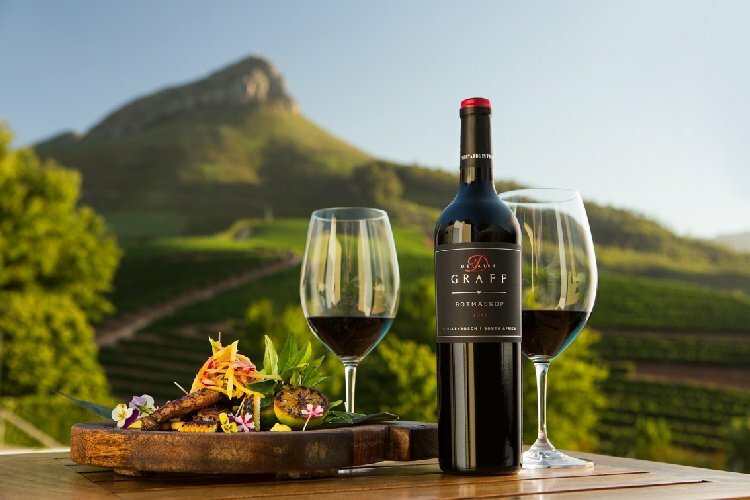 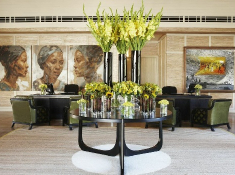 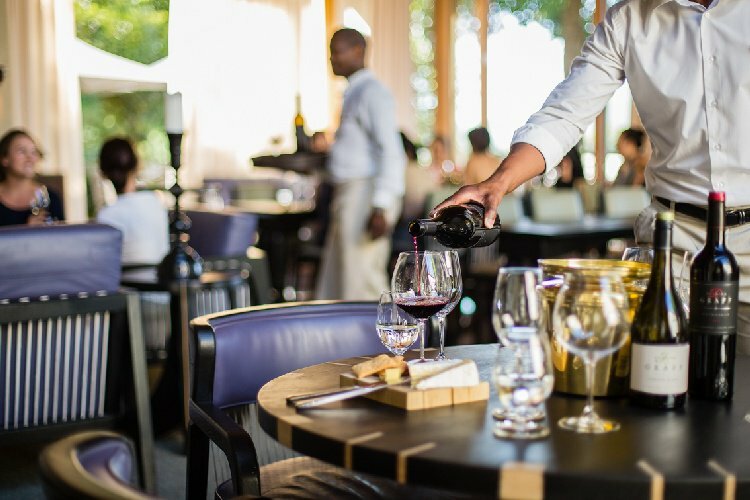 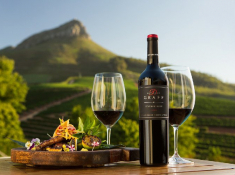 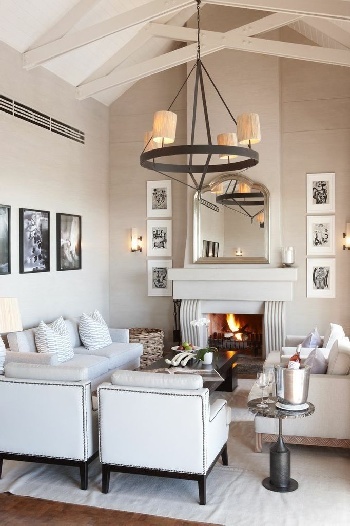 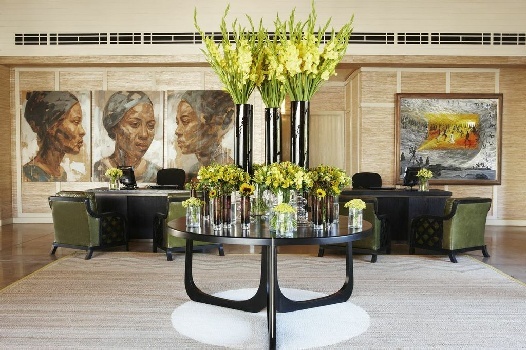 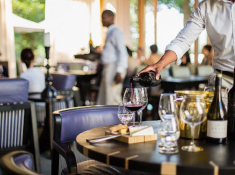 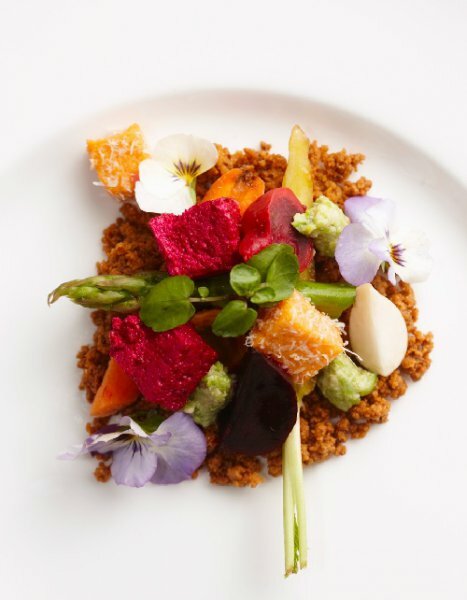 The prestigious Delaire Graff estate features ten exclusive guest lodges, two outstanding restaurants, a modern winery, state-of-the-art Spa and two luxury boutiques. 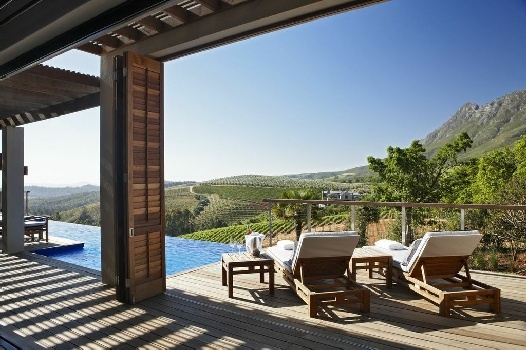 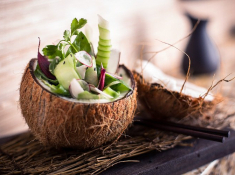 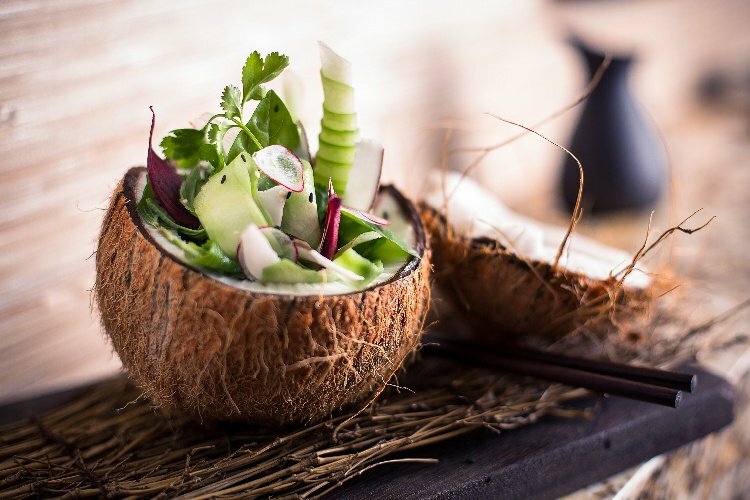 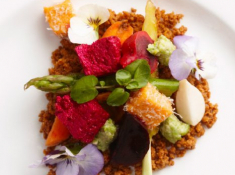 There's currently no specials at Delaire Graff Lodges & Spa. 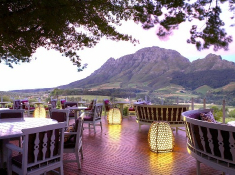 Delaire Graff has a 10-seater conference room / 10-seater cinema room, and provides wireless internet, LCD 40-inch screen linkable to a laptop, flip charts and stationery.